Imagine, for a moment, facing the news that two of your closest loved ones are terminally ill—just a few short years apart. Mary Nelson experienced just that, when her mother, Evelyn, and husband, Donovon, became ill within four years of each other. While for many the decision to call hospice is a last resort, for Mary, making the call for her most precious loved ones was made with no reluctance. 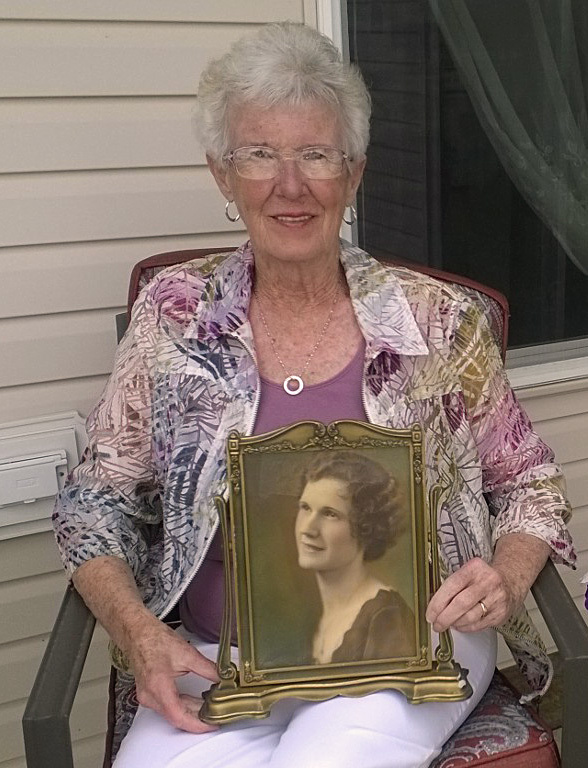 Mary was in California when Hospice called and said her mother was unresponsive. “When I got home, I spent the night with her,” Mary remembered. 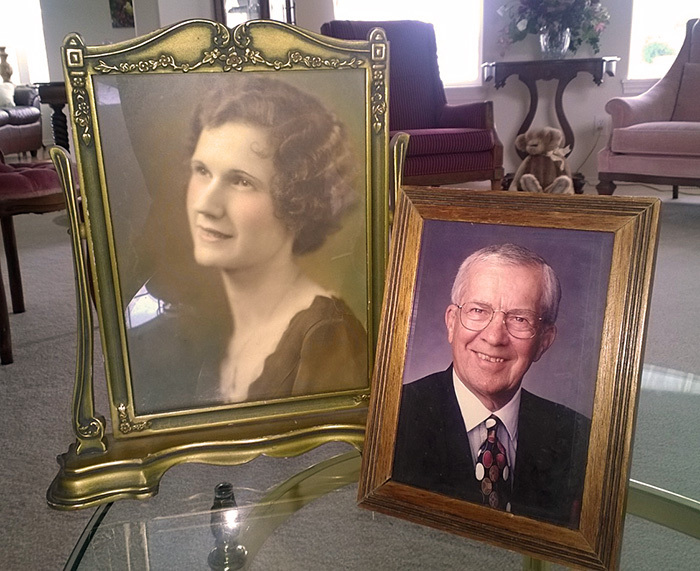 “As I was leaving in the morning to go change clothes, my son, Ron, stopped to see Nana. As I walked through the door at home, Ron called. He said, ‘She’s going, Mom.’ He put the phone to my mother’s ear and I told her I loved her and daddy was waiting for her. Then she was gone.” Evelyn peacefully passed away at age 96 with Hospice and her grandson there when she passed. With Mary’s mother residing at an assisted living facility, Mary did not have as much personal contact with Hospice staff outside of meetings. Regardless, Mary recognized the value hospice care brought to her mother’s life, and when the time came to call Hospice for Donovon, she didn’t hesitate. “Donovon had no resistance,” Mary recalled. “He had been falling, and I was worried about caring for him. I told him I knew how we could keep him at home—hospice. Donovon said, ‘Call them. I like my house. I love my bed. I want to stay.’” So they did. Mary made the call. In the early stages of hospice care, Donovon still enjoyed the same things he had always loved. Quickly identifying all of the coffee shops in town with comfortable chairs, the couple went out almost daily for coffee. Because Donovon was an avid reader, they went to all of the libraries in town so he could enjoy biographies and follow his beloved Minnesota Gophers. “A few days before he died, he put his arm around me and said, ‘Thank you for taking care of me,’” Mary described. Two days later, on February 19, 2011, Donovon passed away at age 88, in his home, with his wife of 35 years at his side. After witnessing hospice care first-hand, Mary believes it’s important that hospice care be available to our children and grandchildren, and she has made the decision and financial commitment to include Hospice of the Red River Valley in her will. “It feels good to give. Especially to an organization that’s helped me so much.” She had already been supporting Hospice through memorial gifts, but adding Hospice of the Red River Valley in a codicil to her will was an easy decision, and process, that allows for flexibility and future change.